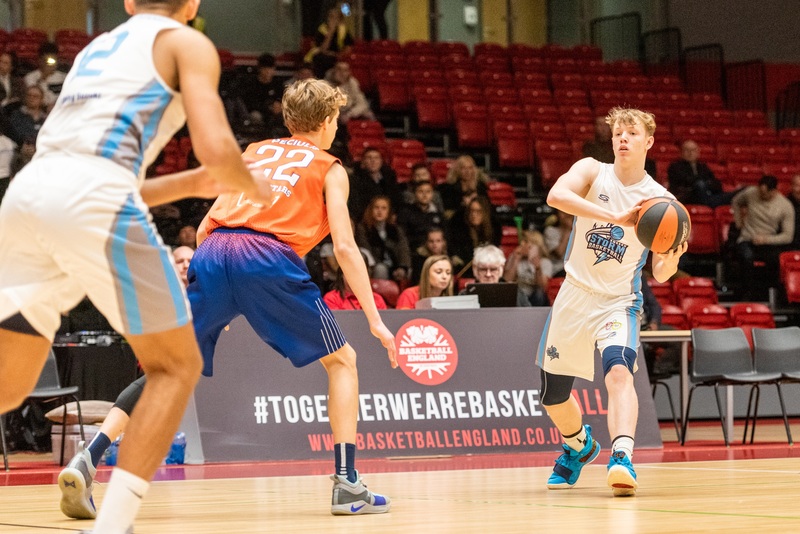 The new Fund, supported by a £10,000 allocation from Basketball England, will provide junior members with allowances of between £50 and £100, with clubs eligible to apply for support for up to three of their junior members. The selection process for successful applications will be undertaken in partnership with Basketball England’s ten Regional Management Committees, who will provide valuable local knowledge and background to anyone wishing to access the Fund. Basketball England’s members and clubs have fed back about the need to find ways to help young people who come up against financial issues when trying to play the game, especially those from low-income families. As the accessibility and cost of basketball facilities increase, Basketball England is looking to make a difference and the Assist Fund is designed to benefit the country’s young players and help the next generation. The closing date for applications is 4 March 2019. Once this initial pilot has concluded, Basketball England will evaluate the success of the Assist Fund and communicate the possibility of further funding rounds in the future.